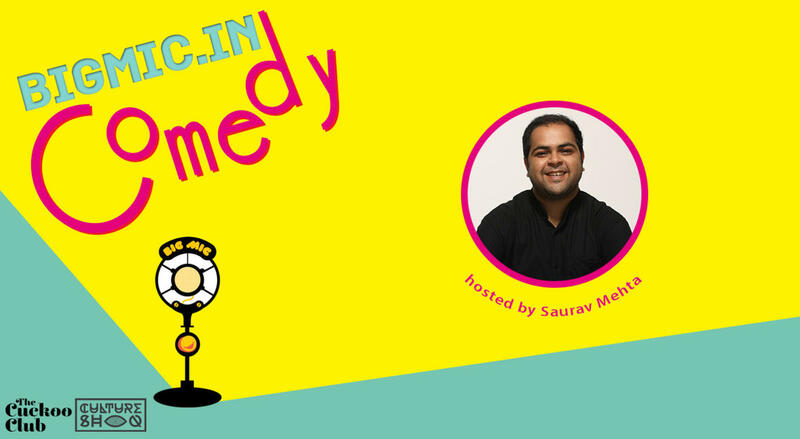 Saurav Mehta is a standup comedian and writer, who was a finalist in Amazon Prime Video's comedy hunt, Comicstaan. Saurav’s opened for the likes of Kenny Sebastian, Sorabh Pant, Abish Mathew and Anirban Dasgupta. He’s performed at a variety of places, such as Canvas Laugh Club& IIT Kharagpur. Also, Saurav is a freelance writer who has written three seasons of Son of Abish. He’s written for Hotstar, Amazon, Ballantine’s, Bajaj Allianz to name a few.